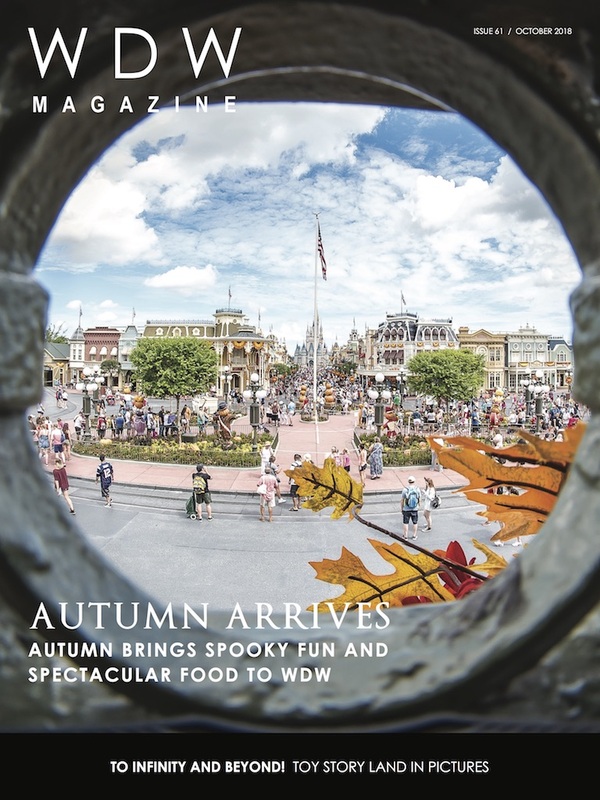 In this issue we’re looking at all things spooky – from Mickey’s Not-So-Scary Halloween party and The Twilight Zone Tower of Terror to Halloween costumes and merchandise for the whole family. If you’re more a foodie than a fright lover, you’re in luck – we’re also covering The Epcot International Food & Wine Festival! There’s nothing more spooky for the season than Mickey’s Not-So-Scary Halloween Party. Photo by Judd Helms. 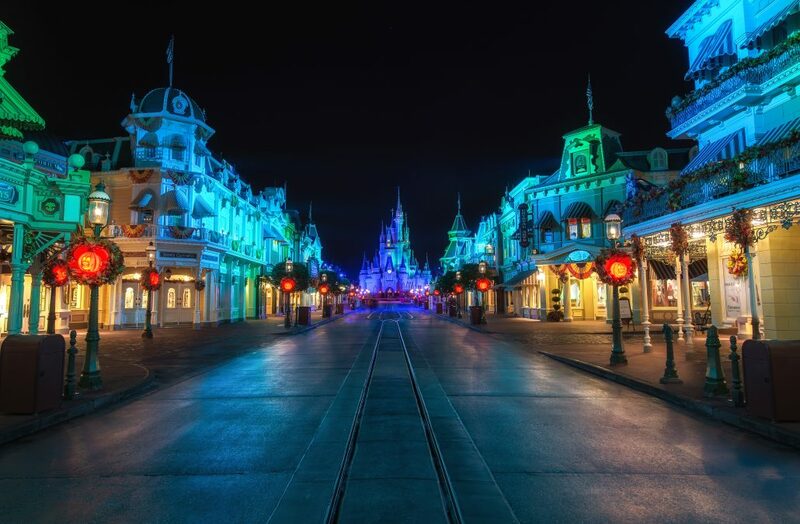 Mickey’s Not-So-Scary Halloween Party is a classic Magic Kingdom event held on select nights each fall. There are plenty of perks to attending – like trick-or-treating, the option for guests of all ages to wear costumes, and some spectacular entertainment. This year, the party is really “Plussed” with special themed snacks for purchase, new effects on certain rides, and even a Storybook Circus dance party! 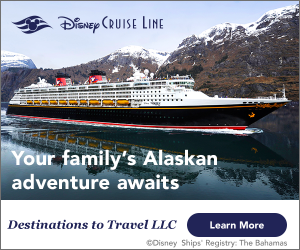 One of the most popular party activities is to meet rare characters – including Jack Skellington, the Seven Dwarfs, and Moana. In tonight’s episode, YOU are the star. Photo by Cliff Wang. 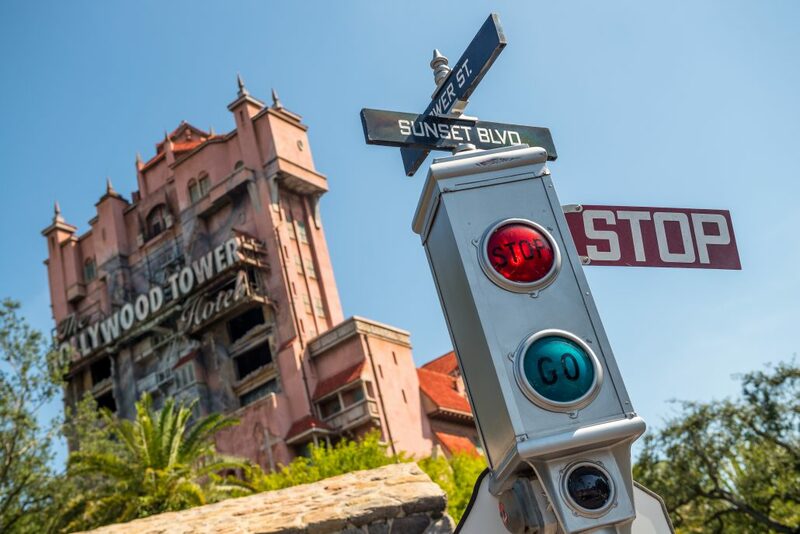 One of the most thrilling rides at Walt Disney World is also an icon that… towers… over Disney’s Hollywood Studios. Next time you find yourself on Sunset Boulevard, drop in! The Twilight Zone Tower of Terror goes beyond a mere free-fall attraction with detailed theming, a gripping narrative, random ride sequences, and plenty of Cast Members who take their jobs as your hosts in the hotel VERY seriously. The Epcot International Food & Wine Festival returns with fall flavors from around the world. Photo by Brett Svenson. 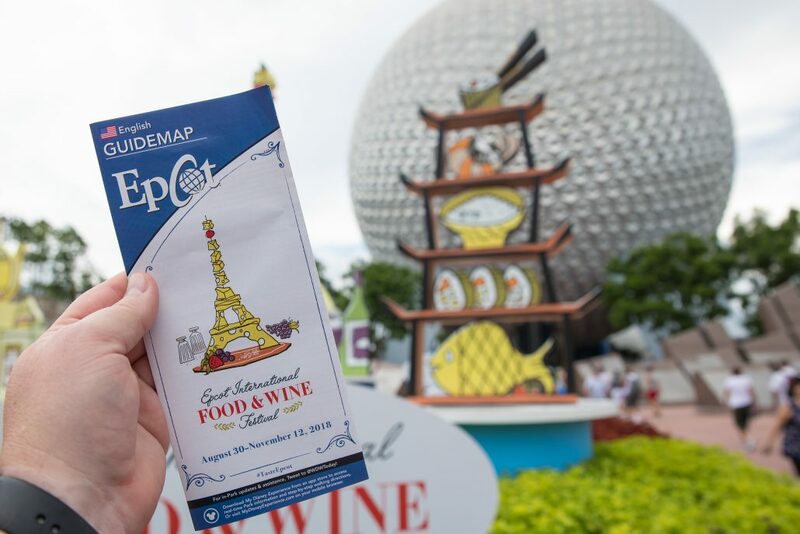 The Epcot International Food & Wine Festival offers the chance to try foods from all over the world, learn from professional chefs, and eat to the beat with some of your favorite bands. It’s a not-to-be-missed fall celebration. This just covers a few of the exciting articles we have in store for you this month. Check out our preview by clicking the button, or just go ahead and subscribe now and get the whole issue and access to all of our other issues!